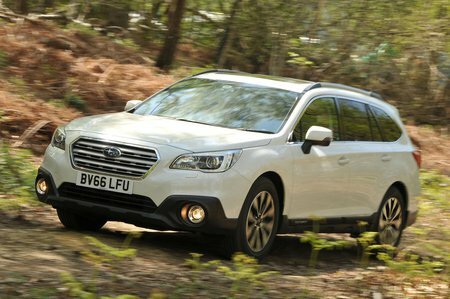 Subaru Outback Boot Space, Size, Seats | What Car? This is one of the Outback’s strongest suits. Front space is very good because two tall adults will find generous head and leg room, while another two adults with be able to sit behind them without their heads brushing the ceiling, nor will their knees touch the front seatbacks. Three adults side by side in the rear will be more of a squeeze, but at least the middle passenger doesn’t have to straddle too high a raised floor. 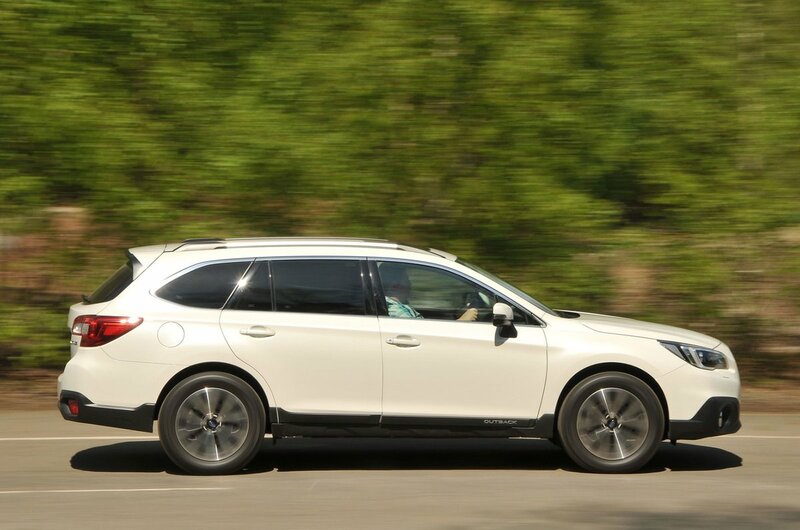 Unfortunately, the Outback’s rear seats don’t slide or tilt for extra flexibility, but both the front seats get electric height adjustment. The front passengers also get a cupholder each, decent-sized door pockets and a cubby at the base of the dash to throw in wallets or keys. The boot is also a strong suit, because it’s roughly the same size on paper as rivals such as the Volvo V90 Cross Country and Audi A6 Allroad, plus it’s also practical. It has no loading lip, a wide entrance that’s close to the ground for good access and the rear wheel arches don’t intrude too far inside, leaving a useful, square boot shape. 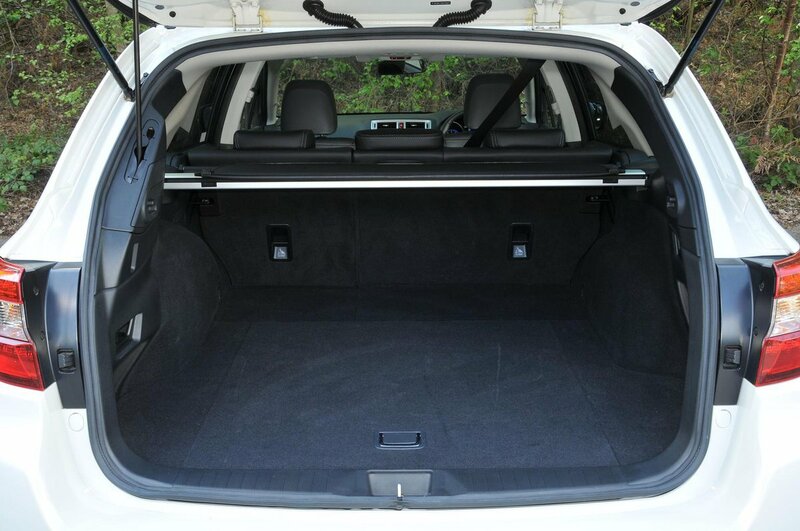 The rear seats split 60/40 as standard and fold down via buttons on the seats or handy one-touch levers located just inside the boot entrance on either side. Once down, the seats lie completely flat, meaning a consistently flat boot floor from the entrance all the way to the front seatbacks.